Lisa makes her home in Appleton, Wisconsin with Jacob, her husband of seven years, and her three children, Ella (4), Brennan (2), and Connor (1). After earning degrees in Educational Studies and History from Ripon College, she spent time teaching, but decided to become a stay-at-home-mom after the birth of her daughter. 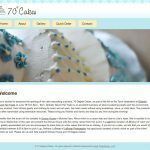 Lisa completed the four Wilton Cake Decorating Courses and found cake decorating to not only be a money saver for birthday parties, but also a fun hobby. 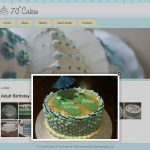 She is now a certified Wilton Method Instructor, teaching cake decorating to others in the Appleton area. 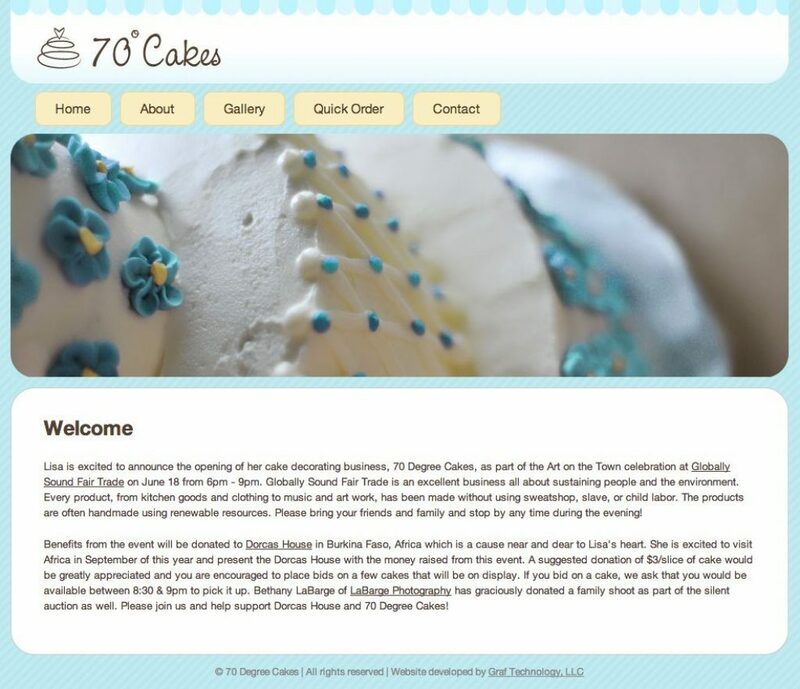 Many people have asked how the name 70 Degree Cakes came about. Since Ella has been a baby, Lisa would tell her how much she loved her and assure her Jesus loves her even more than that. When she was about 2, Ella started telling her parents that she loved them "70 Degrees". Bren is following in her footsteps, often giving them big hugs and telling them he loves them 70 "degwees." Lisa loves making cakes and her children are huge motivators for her. 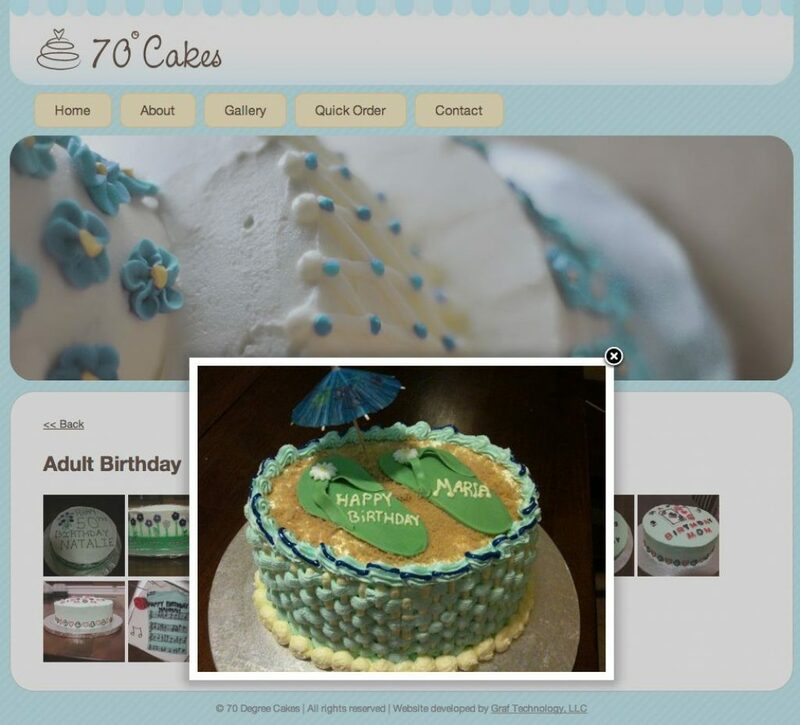 They hope you'll love the cakes "70 degrees", too!